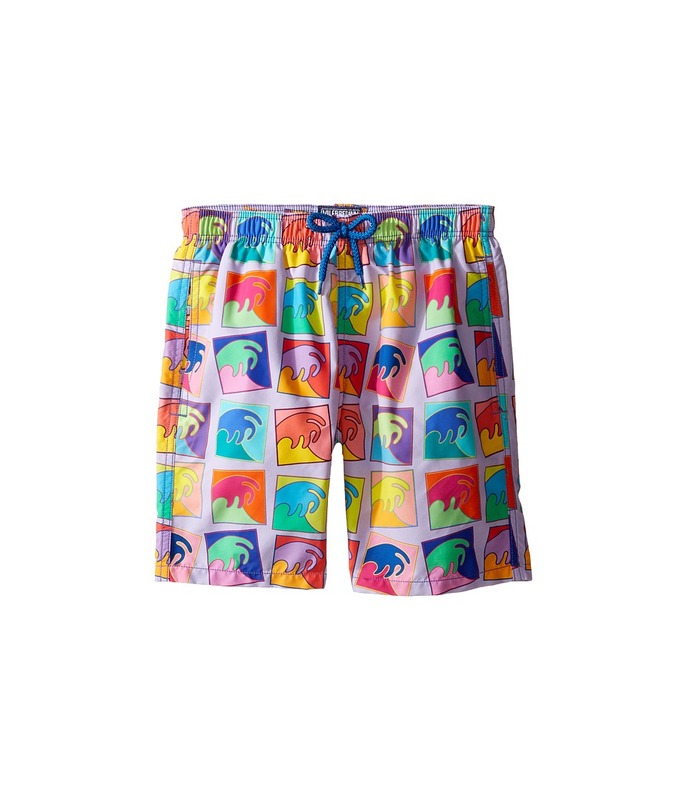 He~ll want to strut his stuff wearing the Vilebrequin Kids Alex Isreal Swim Trunk. Straight leg swim shorts. Relaxed fit. Stretch waist with drawstring accent. Side seam hand pockets. Back cargo pocket with hook and loop for closure. Straight hemline. Wave print throughout. Shell: 100 percent polyamide. Lining: 50 percent cotton, 50 percent polyester. Machine wash cold, tumble dry low. Imported. This item may ship with an attached security tag. Merchandise returned without the original security tag attached or a damaged tag may not qualify for a refund. Measurements: Waist Measurement: 24 in Outseam: 15 in Inseam: 5 1 4 in Front Rise: 10 in Back Rise: 12 in Leg Opening: 20 in Product measurements were taken using size 14 Years. Please note that measurements may vary by size. If you~re not fully satisfied with your purchase, you are welcome to return any unworn and unwashed items with tags intact and original packaging included. He~s too cool for the room in the Vilebrequin Kids Striped Linen Long Sleeve Top. Collared button down shirt. Long sleeves with buttoned wrist cuffs. Shirttail hem. Front button closure. 100 percent linen. Machine wash cold, line dry. Imported. This item may ship with an attached security tag. Merchandise returned without the original security tag attached or a damaged tag may not qualify for a refund. Measurements: Length: 25 in Product measurements were taken using size 8 Years. Please note that measurements may vary by size. 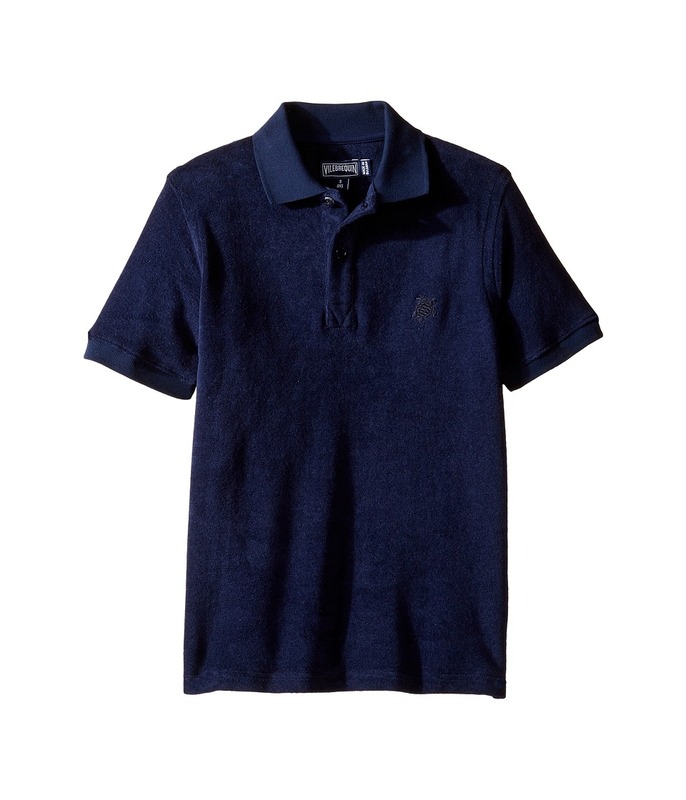 He~ll be ready to hang after riding the waves in the Vilebrequin Kids Terry Polo. Terry cotton fabrication for ultimate comfort. Point collar. Short sleeves. 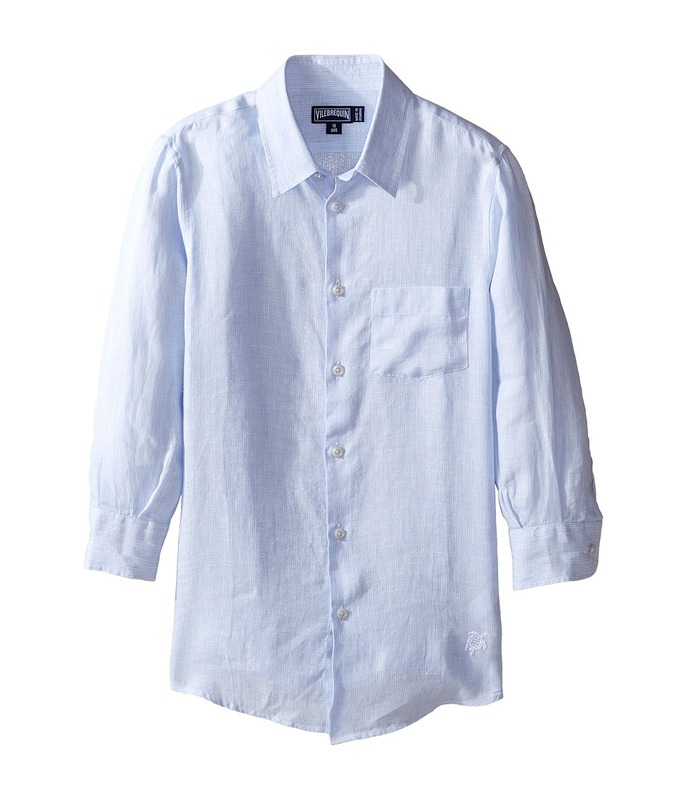 Front button-up placket. Brand logo at left chest. Pull-on construction. Straight hemline. 85 percent cotton, 15 percent polyamide. Machine wash cold, line dry. Imported. This item may ship with an attached security tag. Merchandise returned without the original security tag attached or a damaged tag may not qualify for a refund. Measurements: Length: 21 1 2 in Product measurements were taken using size 8 Years. Please note that measurements may vary by size. 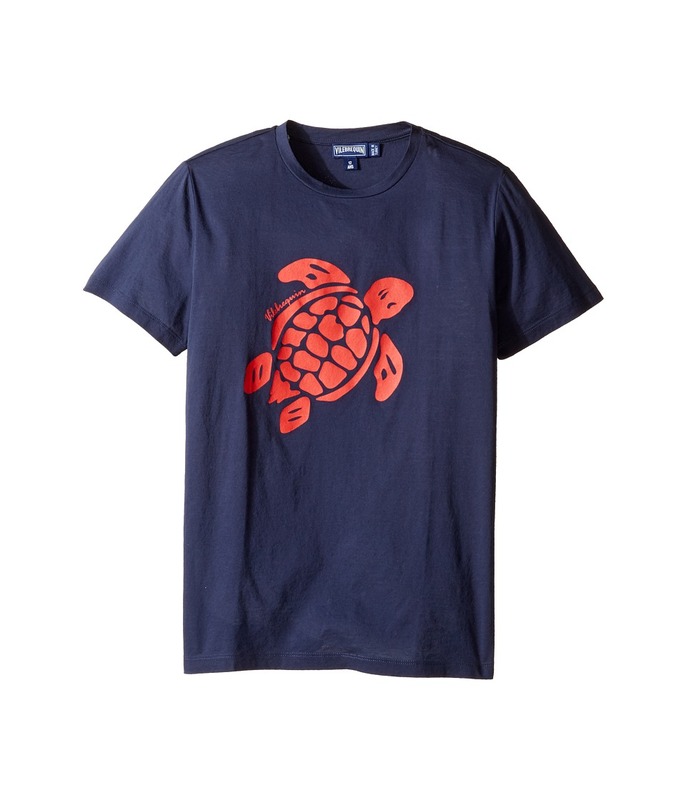 He~ll love the look of this cool Vilebrequin Kids Turtle Graphic Tee. Crew neckline graphic tee. Short sleeves with straight hem. Turtle graphic at front. Pull on design. 100 percent cotton. Machine wash cold, line dry. Imported. This item may ship with an attached security tag. Merchandise returned without the original security tag attached or a damaged tag may not qualify for a refund. Measurements: Length: 23 1 2 in Product measurements were taken using size 12 Years. Please note that measurements may vary by size. 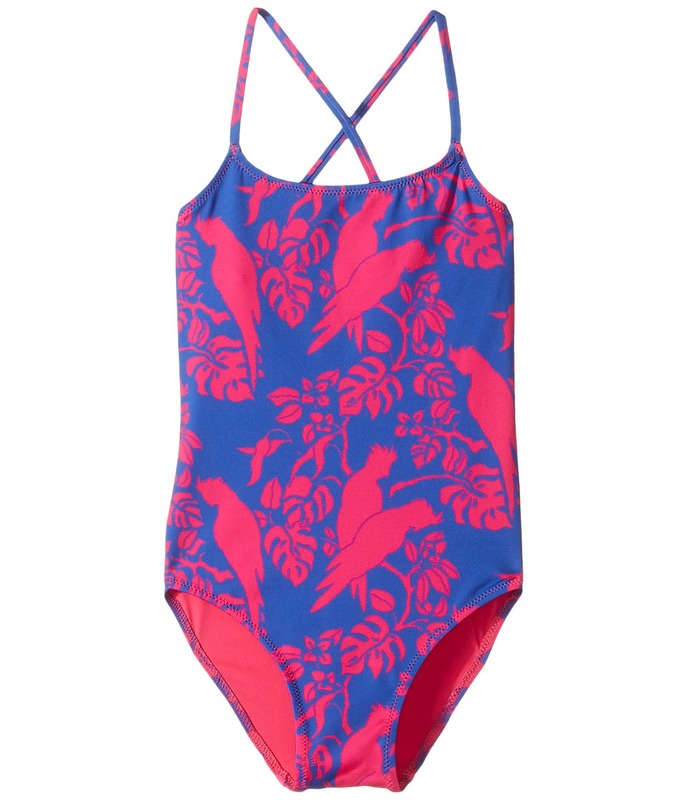 She will be a tropical princess on the beach wearing the Vilebrequin Kids Cockatoo Prink Swimsuit. Round neckline. Spaghetti straps. Allover foliage and cockatoo print. Elasticized leg openings. Brand patch at center back. 80 percent polyamide, 20 percent elastane. Lining: 86 percent polyamide, 14 percent elastane. Machine wash cold, dry flat. Imported. This item may ship with an attached security tag. Merchandise returned without the original security tag attached or a damaged tag may not qualify for a refund. Measurements: One Piece Length: 21 in Product measurements were taken using size 8 Years. Please note that measurements may vary by size. If you~re not fully satisfied with your purchase, you are welcome to return any unworn and unwashed items with tags intact and original packaging included. 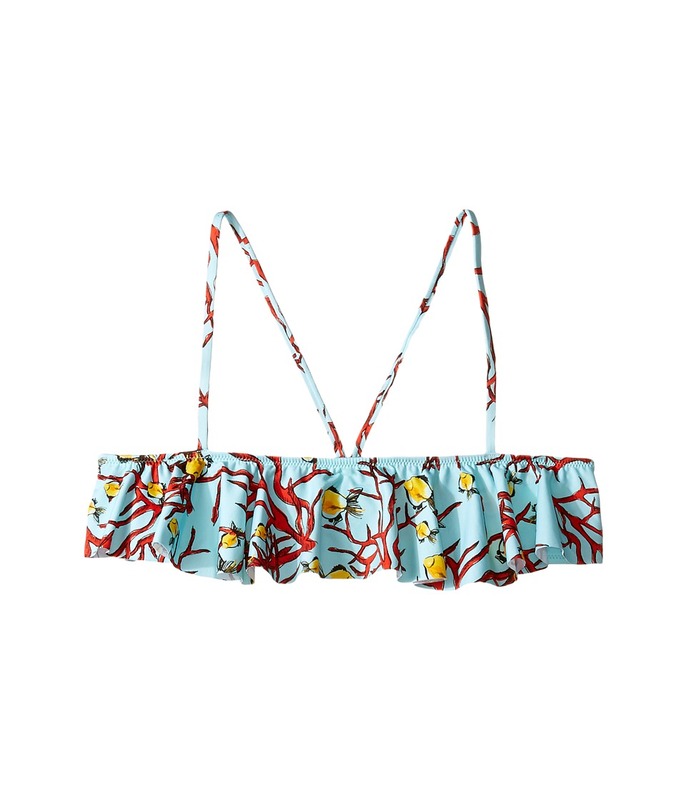 She~ll ruffle some feathers on the beach in the Vilebrequin Kids Cockatoo Print Swimsuit. Square neck, one-piece swimsuit. Halter straps crisscross at back. Cockatoo print throughout. Full rear coverage. Lined. Shell: 80 percent polyamide, 20 percent elastane. Lining: 86 percent polyamide, 14 percent elastane. Machine wash cold, dry flat. Imported. This item may ship with an attached security tag. Merchandise returned without the original security tag attached or a damaged tag may not qualify for a refund. Measurements: One Piece Length: 24 in Product measurements were taken using size 12 Years. Please note that measurements may vary by size. If you~re not fully satisfied with your purchase, you are welcome to return any unworn and unwashed items with tags intact and original packaging included. 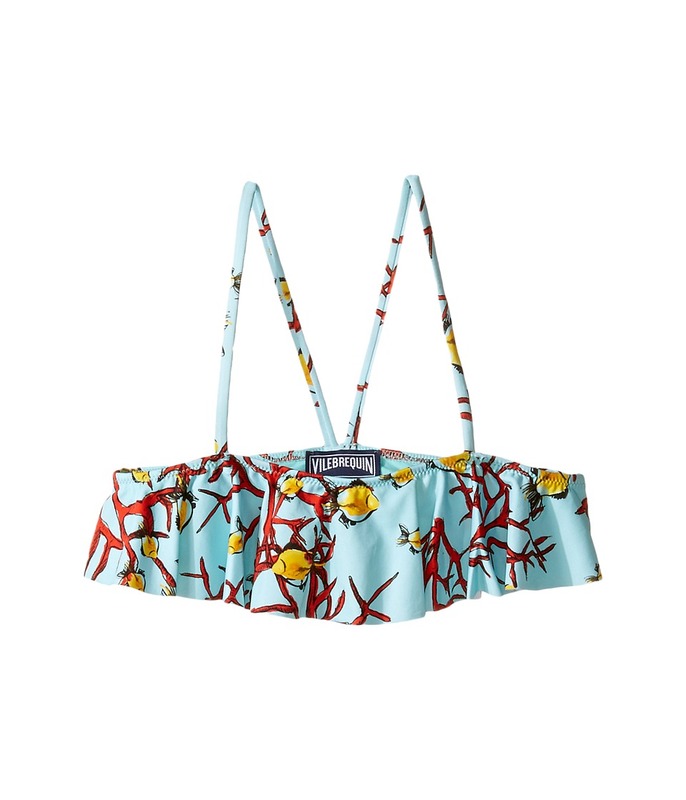 She~ll be a cutie on the beach in the Vilebrequin Kids Butterflies Swimsuit. Jewel neck, one-piece. High shoulder straps. Playful butterfly print throughout. Full rear coverage. 80 percent polyamide, 20 percent elastane. Machine wash cold, hang dry. Imported. This item may ship with an attached security tag. Merchandise returned without the original security tag attached or a damaged tag may not qualify for a refund. Measurements: One Piece Length: 16 in Product measurements were taken using size 2 Years. Please note that measurements may vary by size. If you~re not fully satisfied with your purchase, you are welcome to return any unworn and unwashed items with tags intact and original packaging included.